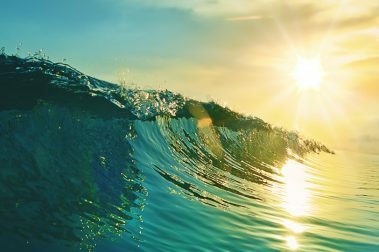 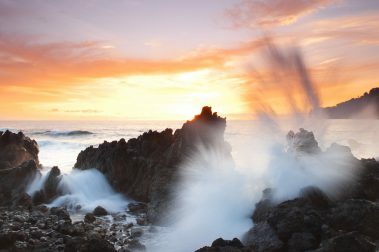 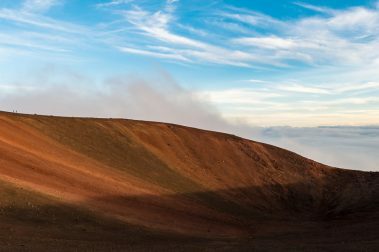 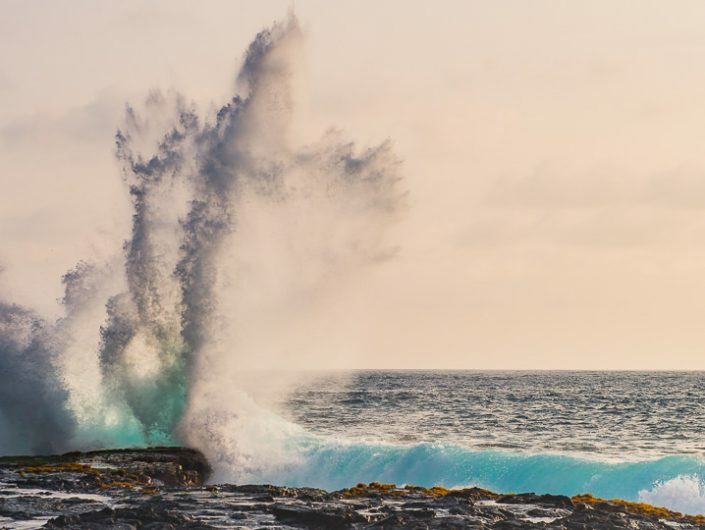 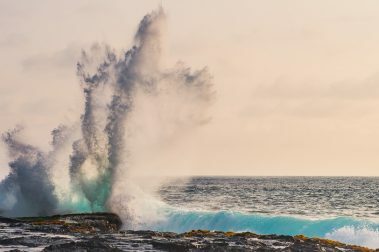 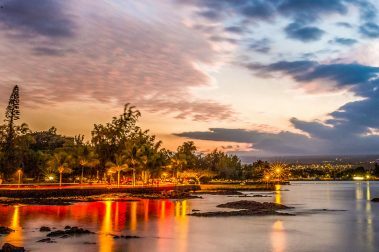 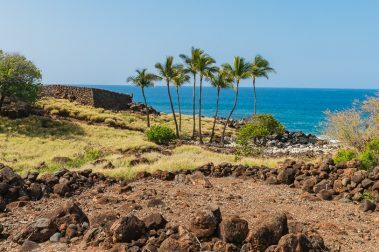 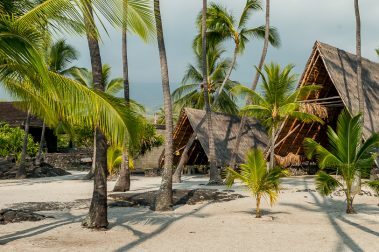 The Big Island is home to must see art and culture; from world-famous artists, painters, musicians, and hula performers, the sights are nothing less than amazing. 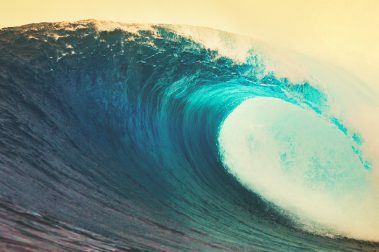 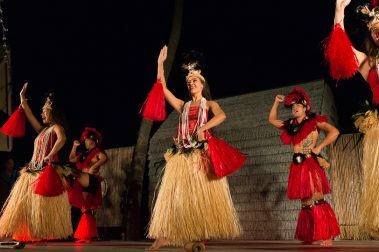 Choose from several different big island art galleries, or discover the big island musicians, or dance with the infamous hula dancers during a festival or luau! 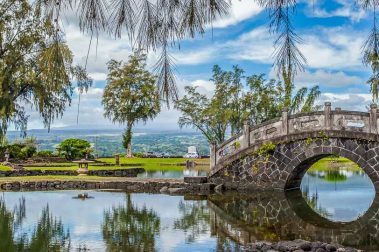 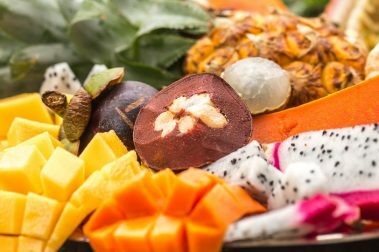 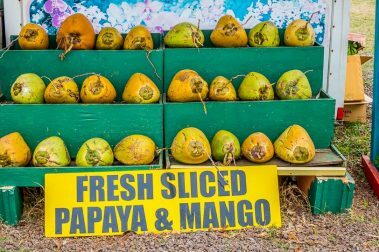 No matter where you go on the big island of Hawaii, you are certain to witness the influence of the local art and culture – both past and present – in people, towns, and communities. 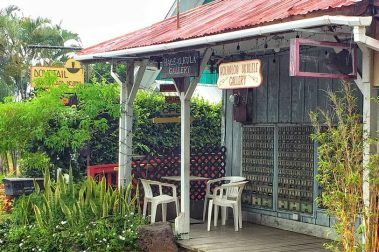 A unique and locally-owned art gallery, House of Fire Gallery is the perfect stopping point for visitors to the rural village of Kaimu on Hawaii’s Big Island. 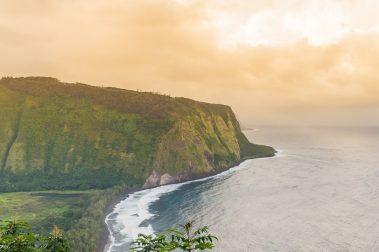 If you’re visiting the Big Island, there are many state and national parks you should see to gain a taste of Hawaii’s culture and unique natural wonders. 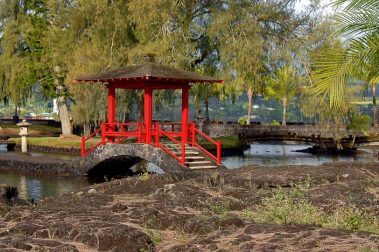 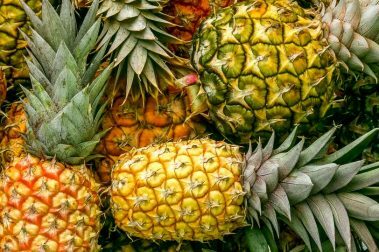 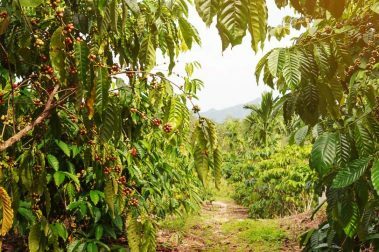 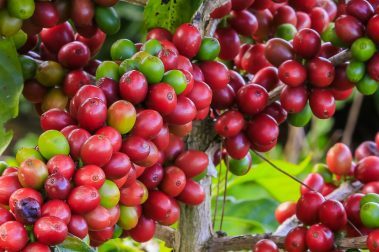 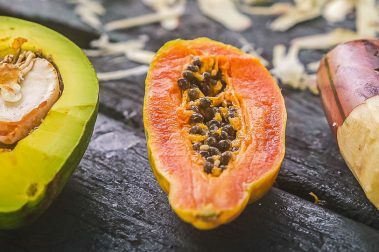 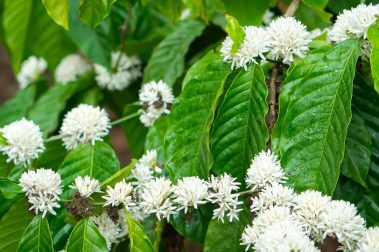 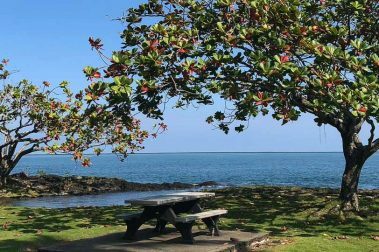 If you’re visiting the Hilo Area, there are many state and national parks you should see to gain a taste of Hawaii’s culture and unique natural wonders. 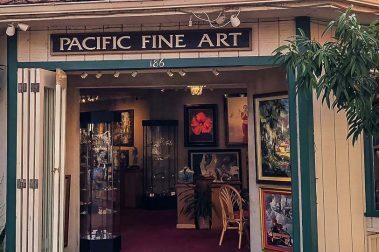 Keeping things both tasteful and local, Pacific Fine Art promises a memorable look at Hawaiian and Big Island artwork throughout a variety of mediums and subjects. 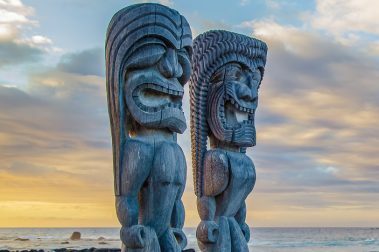 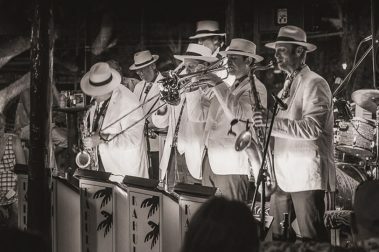 Home to pop and Tiki art, Kozy’s Tiki Palace is a unique and lively scene hosting live comedy and magic shows every evening. 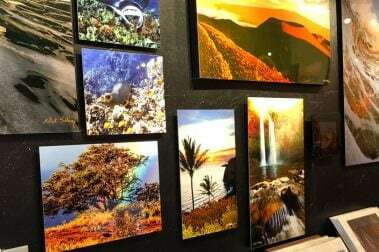 A unifying and inclusive gallery in downtown Hilo, One Gallery is as community-oriented as it is proud of its collections and selections, supporting Big Island artists from concept to completion. 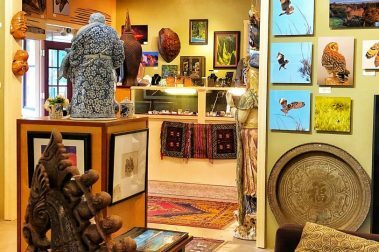 Wright Gallery Hawaii is an excellent location to enjoy dreamlike, abstract contemporary art upon multiple mediums from world-class artists who call the Big Island home. 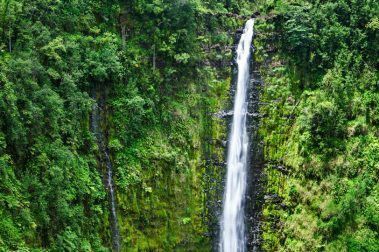 Nestled against one of the most beautiful natural settings on Earth, the influence of the region comes through with vigor at Waipio Valley Artworks. 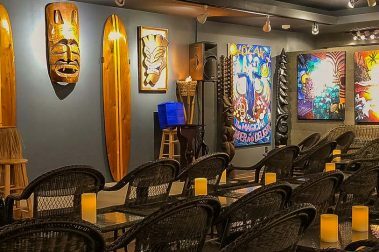 Positioned within the popular Hilo Town Tavern, The Exhibit Gallery provides a leisurely environment to enjoy glass, skull, and painted art as well as unique selections from Big Island artists. 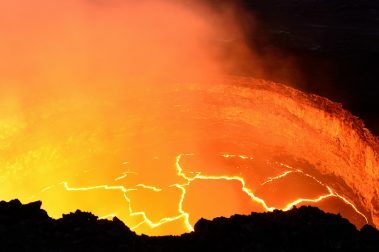 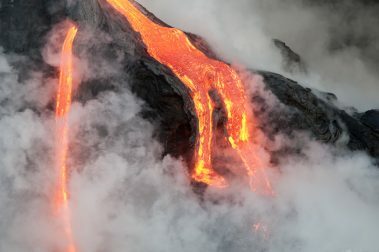 Famous for their lava flow photography, Lava Light Gallery founders CJ Hale and Nick Selway bring their latest and most famous works to Lava Light, offering a mindblowing stroll through the gallery. 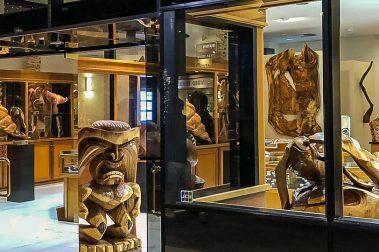 With a wide selection of carved pieces and painted artwork, Ohana Carvers and Lavaka Gallery provide unique insight into the creative process while enjoying life on the Big Island. 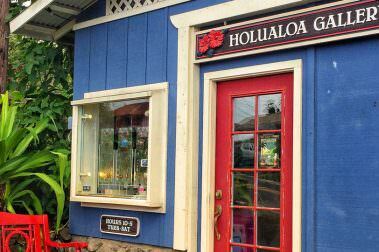 A welcoming local art center near Hawaii Volcanoes National Park, Volcano Art Center prides itself on displaying the finest artwork as well as educating future artists in a historic setting. 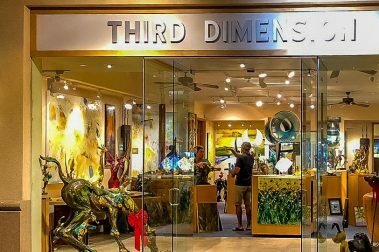 Displaying blown and mixed media glass in addition to bronze sculptures and wall art, Third Dimension Gallery will redefine what you expect from an art gallery.